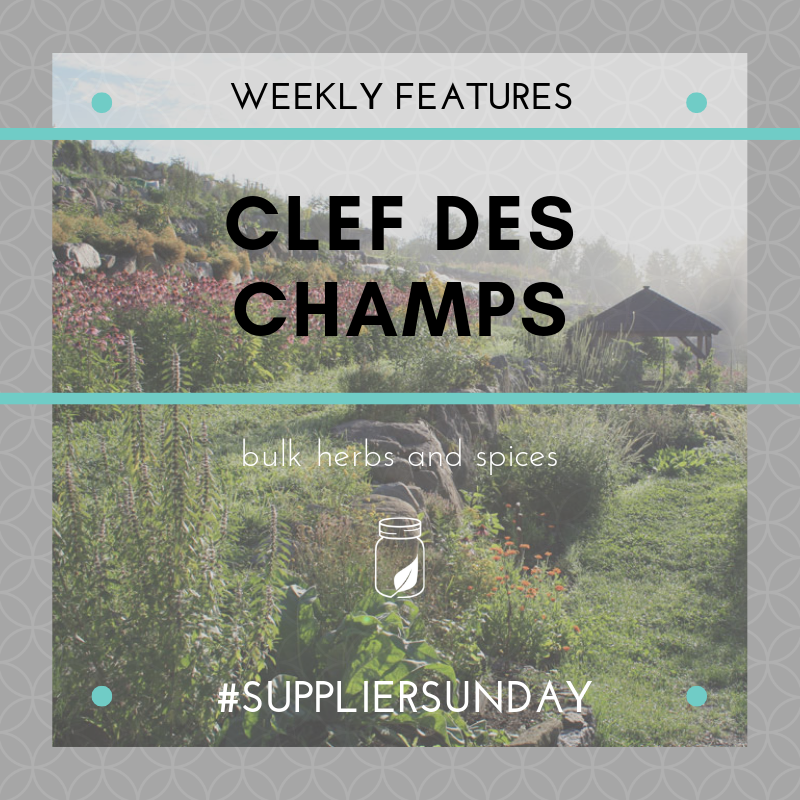 This week for Supplier Sunday we’re featuring Clef des Champs, the business that grows and harvests all of the amazingly fresh, organic bulk herbs & spices (and tinctures) we carry! 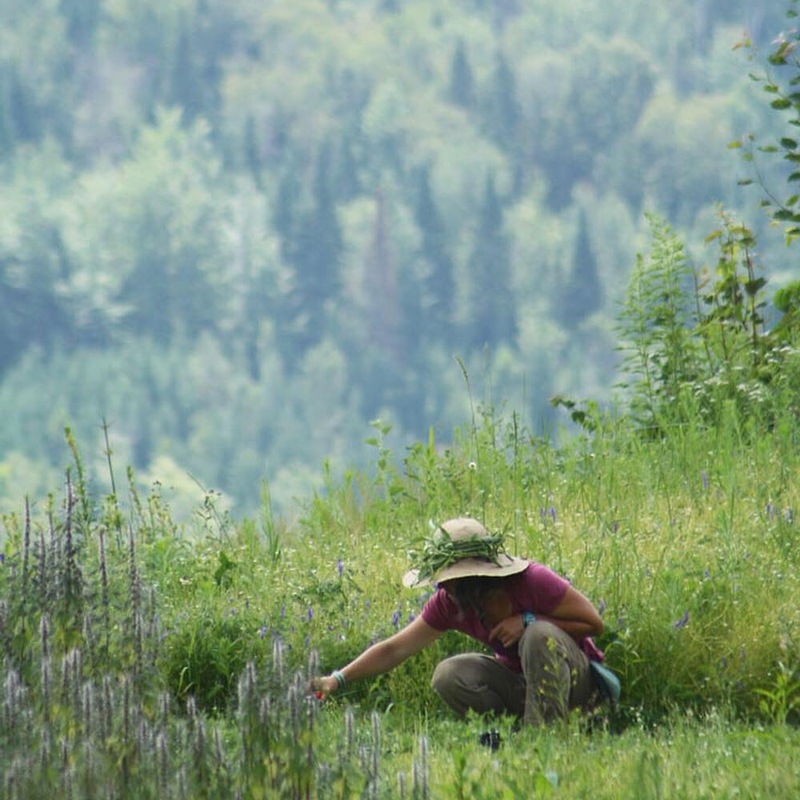 A Canadian leader in traditional herbalism, Clef des Champs was founded in 1978 by master herbalist Ma­rie Provost, who wanted to share her passion for medi­cinal herbs, health and the planet. 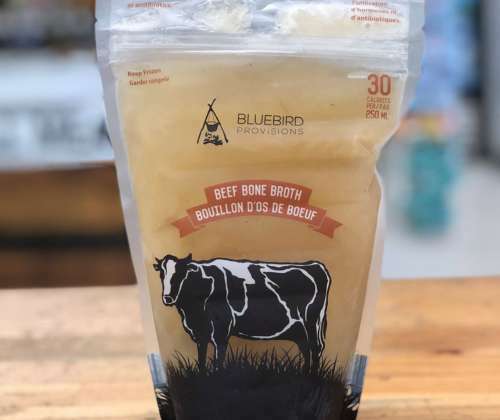 They now have a 10-acre mountainside garden in Val-David, Québec (in the Laurentian Mountains) that has been completely organic since the beginning. They are guided by their respect for people & the earth, their desire to be socially responsible, and their belief in the power of plants. Clef is a leader in the field of traditional herbalism with well-respected products – they have over 400 products (medicinal and culinary) made with organic herbs. Marie believes only the best, most effective herbs should be used to help support the body in gaining and maintaining optimal health. 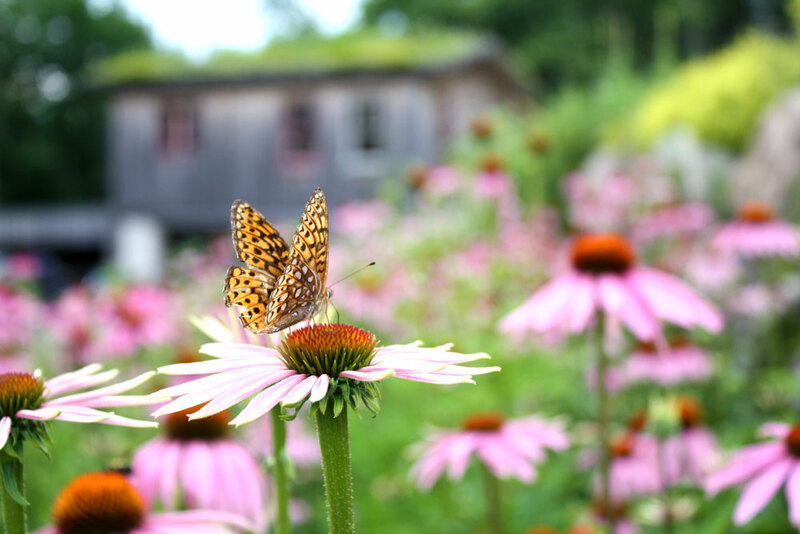 Herbs grown in the Clef des Champs gardens are hand harvested at the peak of their vitality. Clef des Champs uses only the purest solvents for their extracts, tinctures and salves. The alcohol used in their tinctures is certified organic, as are the olive oil and beeswax used for the salves. 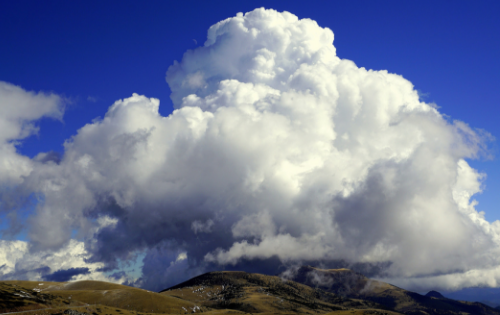 Clef des Champs’ products are non-irradiated, non-fumigated, additive free and contain no GMOs, gluten, soy or wheat. According to Clef des Champs, their most popular product is the Drastix tincture, used to relieve symptoms of respiratory system infections. Keep it in mind during cold season this winter! 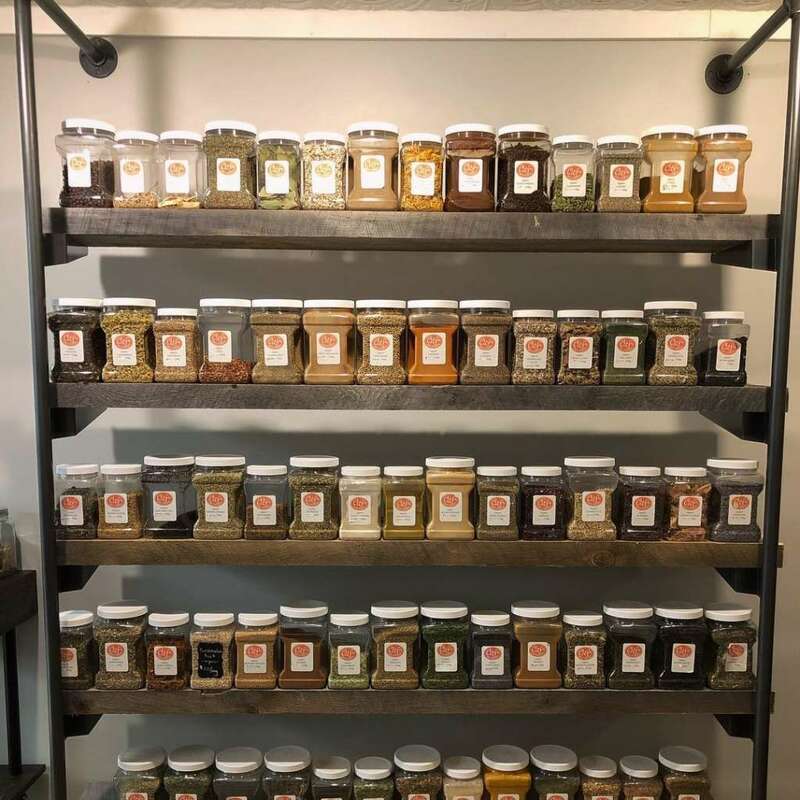 At The Island Jar, we have a whole wall full of bulk herbs and spices from this great company, so come find what you’re looking for, for your next recipe!